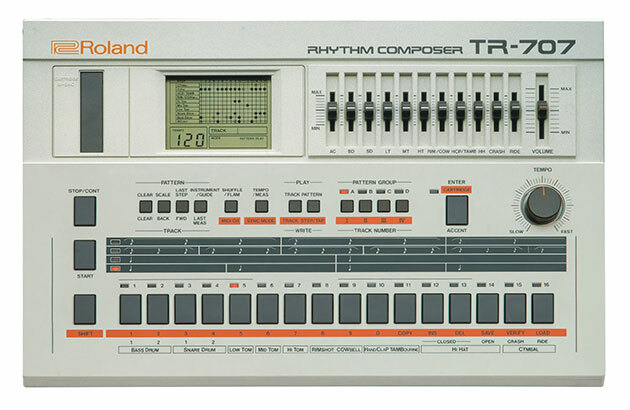 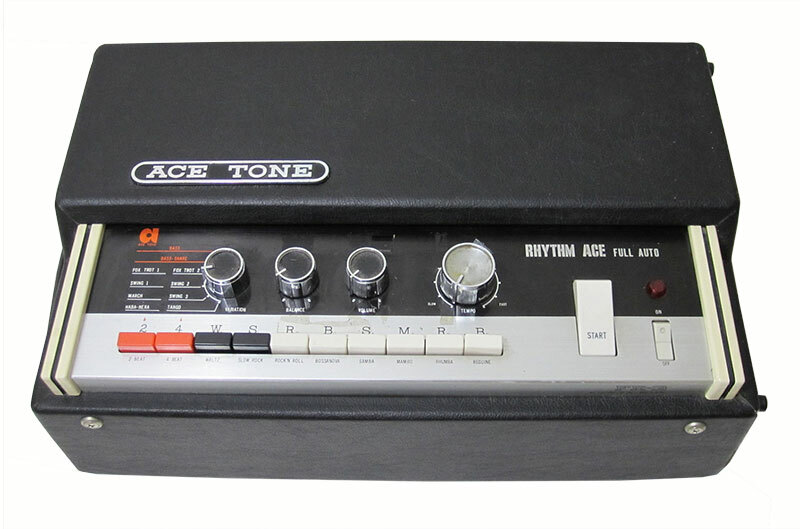 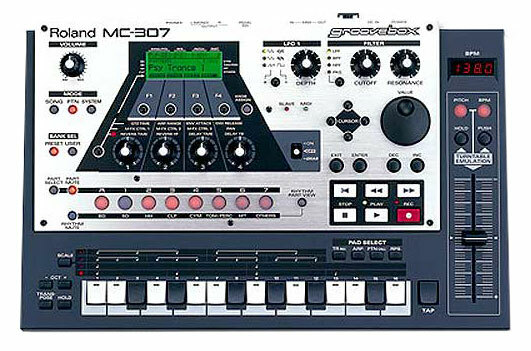 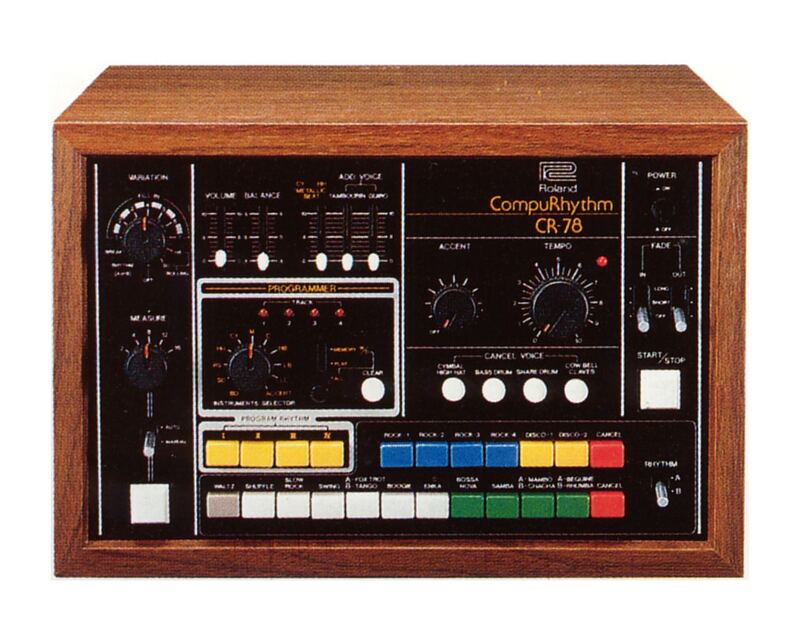 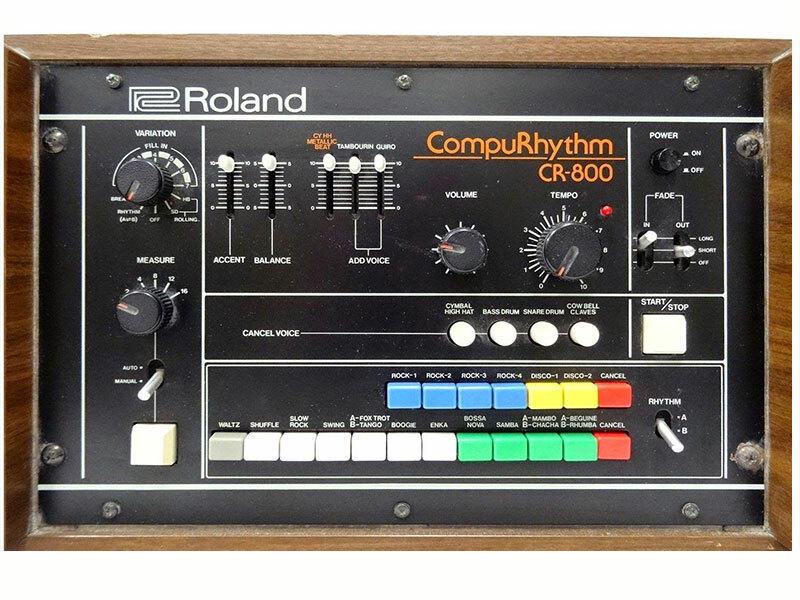 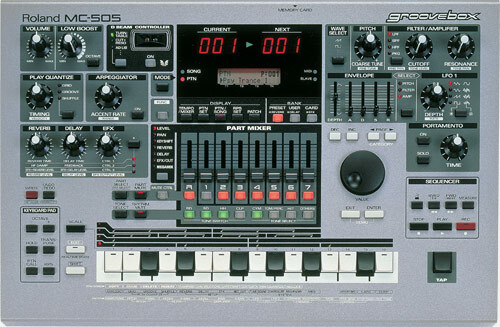 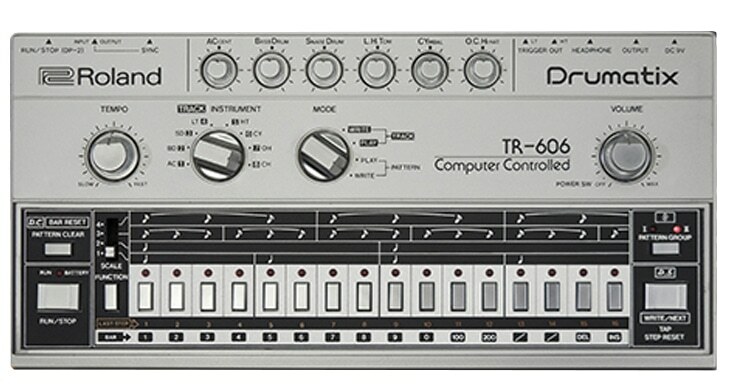 This classic analog rhythm machine was the first of its kind to use integrated circuits – an important development in the history of drum machines. 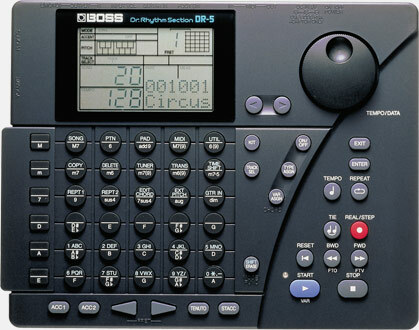 This allowed for the introduction of a Programmer sect ion, which provided 4 programmable memory locations for pattern storage. 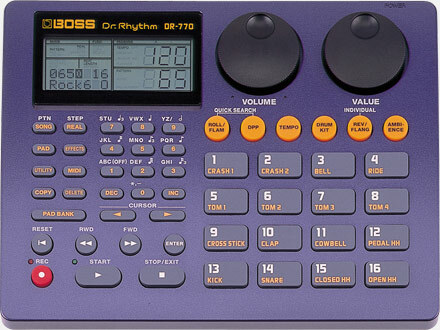 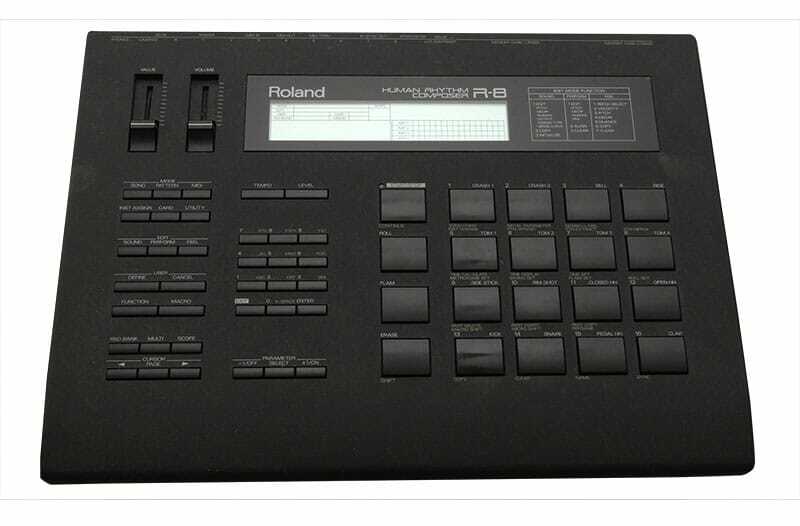 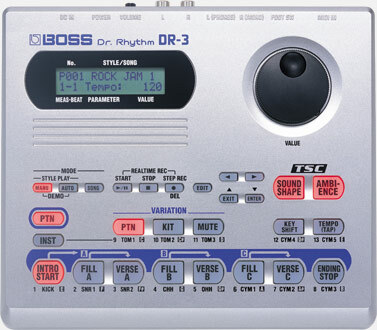 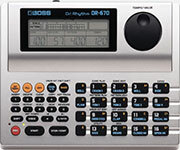 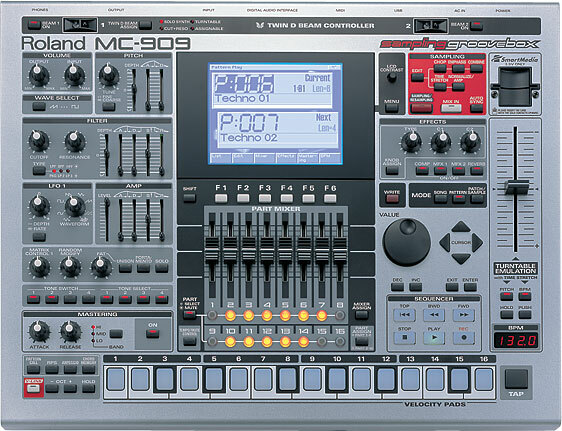 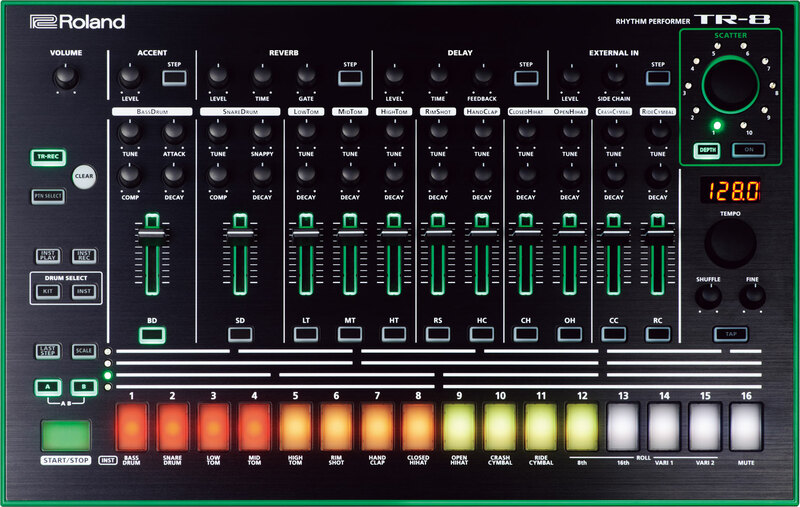 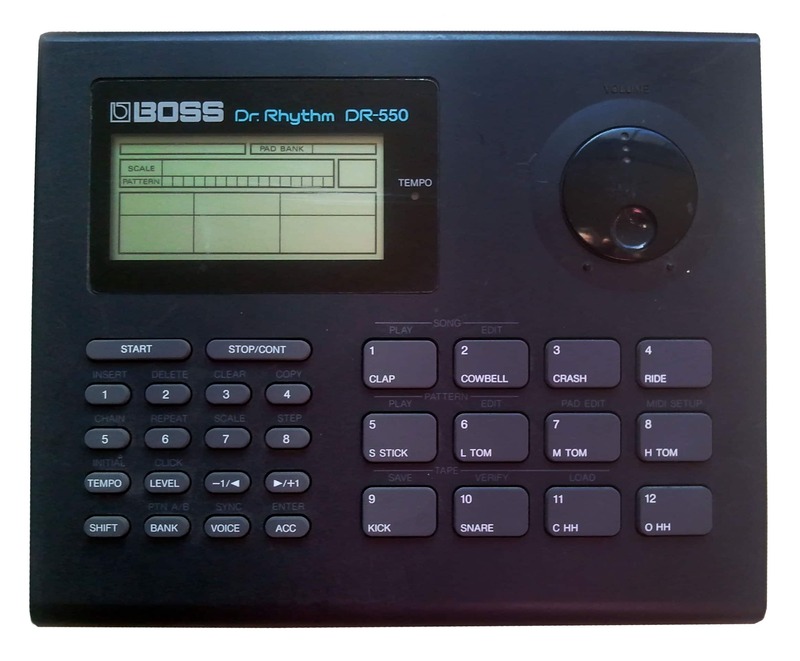 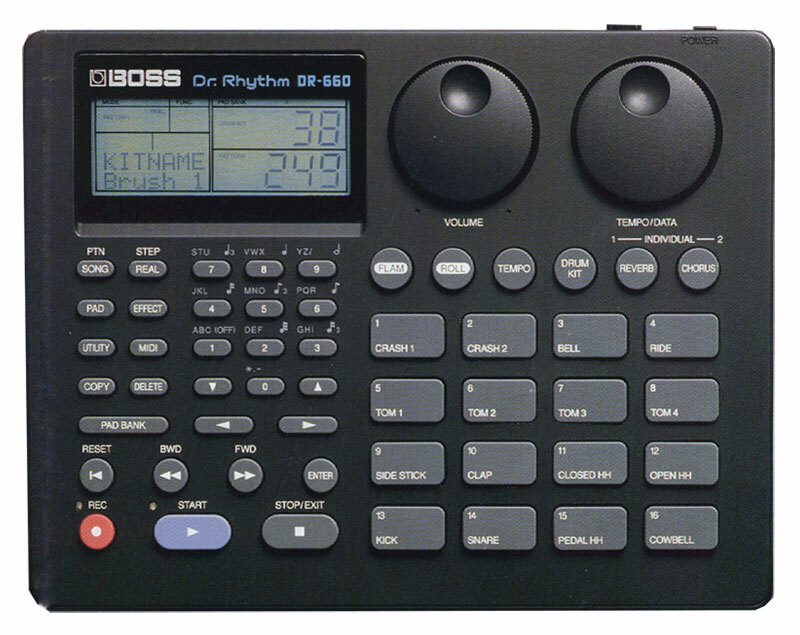 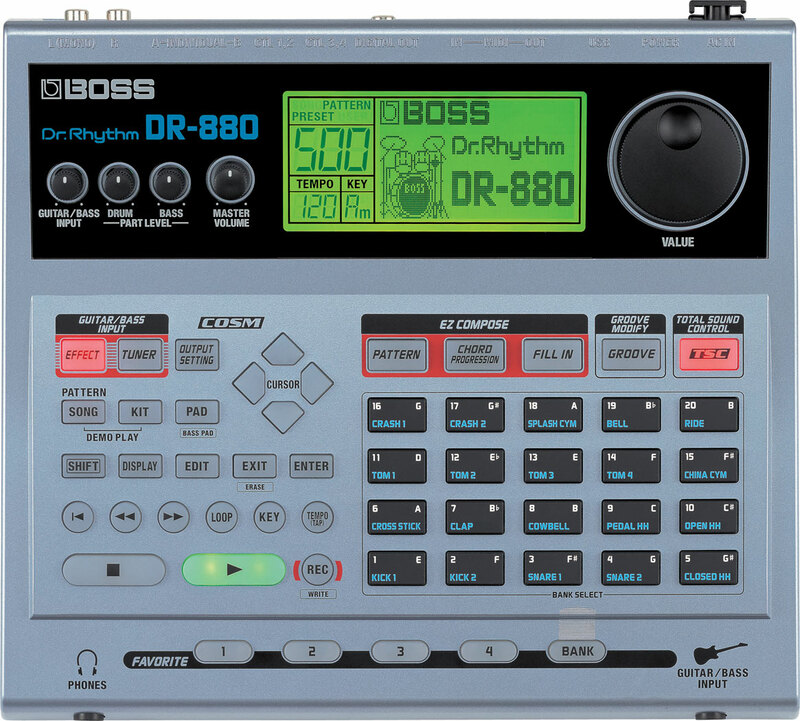 Now users could program and store their own drum patterns, as well as adjust tempo, accents, and fade ins and outs. 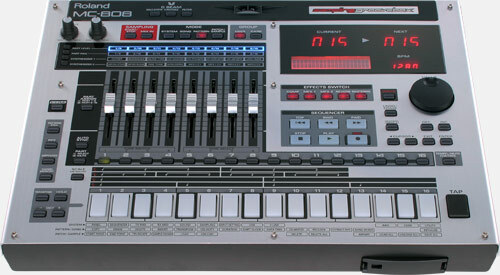 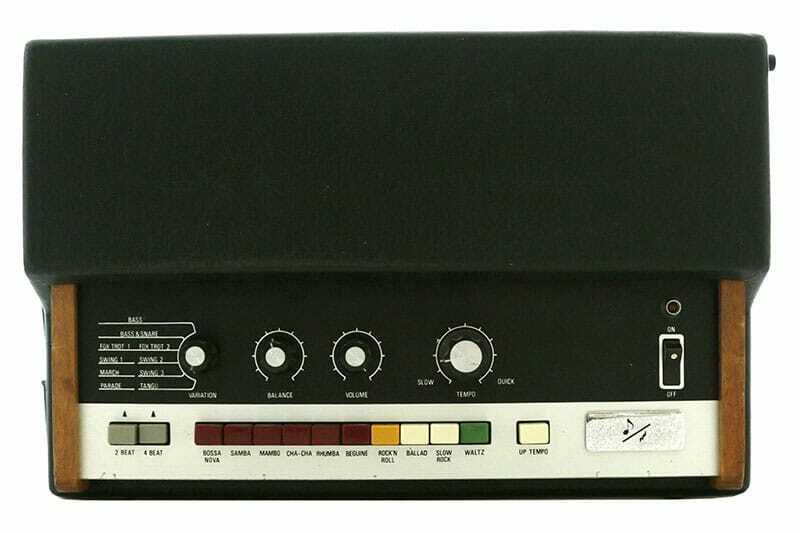 Individual mute controls for each of the four voices were featured on the front panel, allowing the user to create breakdowns. 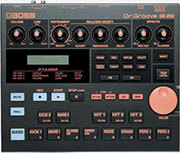 It was used prominently on seminal tracks like ‘Heart of Glass’ by Blondie, and ‘In the Air Tonight’ by Phil Collins.